… d’Nile. You know–denial. I’m thrashing in the reeds along denial’s shallow edge, vigorously shaking my head at my recent fibromyalgia diagnosis. Because this constant, aggravating pain I have in my hands isn’t fibro, it’s RA. The persistent dull ache in both my hips is a symptom of bursitis. Not FMS. I don’t have pain “all over,” just in those two specific spots. So here I am, sitting with my arms crossed tight in the bullrushes. I deny fibromyalgia. Its facts are the round holes to my square pegs. I don’t have fibromyalgia. That’s my solid opinion after a couple of weeks ofmulling over Dr. McA’s surprising words over following my appointment with him. “You have fibromyalgia,” he said to me, causing instant jaw-drop. No, I don’t. Sure, when he tested the fibro tender points on my body, his pressing fingers caused me to wince a couple of times. One of the points was my knees. Both of them have flared intensely but very briefly several times over the last couple of months. Tender? Sure. But I’m confident that pain was from rheumatoid arthritis. It felt like RA pain, centered deep in the joint, throbbing angrily at rest and shrieking if I bent my knee or put my weight on it. Your garden-variety rheuma-dragon pain. His teeth were in my knee. I know Dr. McA simply whipped the fibromyalgia diagnosis out of his hat because my last several blood test results indicate that my RA is in clinical remission. My pain doesn’t fit the test results, so it has to be from fibro, the syndrome that consists entirely of pain that can’t be clinically explained. I’m guessing that he was grasping at straws and found one. But those of us who actually live with the effects of RA in our bodies know that “remission” is one of those weaselly words that can mean different things at different times and among different people. You can be in “remission” but still hurt like a you-know-what. Or not. I’ve experienced “remission.” It lasted about six years and during it, I was almost entirely pain-and-other-symptoms-free. So this time, my blood tests might be shouting “remission” but my rheuma-dragon hasn’t got the message. Nor has the bursitis-wyrme who’s chewing on my hip bursae, keeping them constantly inflamed and aching. I don’t know why they haven’t stopped aggravating and disabling me. Maybe they’re deaf. Anyway. I don’t have fibromyalgia. And I’ve had a couple of fairly decent weeks since writing the two previous posts. Except for a few harsh flares, my hands and hips have kept the volume turned nicely down–enforced by pain meds, of course. When I stop them the volume ratchets up quickly. I can live with that. I’ve been sleeping very much better since my nortriptyline prescription was finally and copiously refilled. And I’m going to ask Dr. McA to strike his fibro diagnosis from my medical records. Why? First, because it’s in error. Second, because until medical science can take the word “syndrome” off the name, a diagnosis of “fibromyalgia syndrome” implies that the sufferer is either a whiny hypochondriac or a malingering drug-seeker of low character. I believe that the vast majority of those diagnosed with fibro are neither; that their pain is real and devastating. But a lot of people both inside and outside the medical profession believe otherwise. And that’s why I want this mis-diagnosis struck from my records. It’s a negative I simply don’t need. It’s not that I like you being fighting mad (because I don’t like it if anything makes you that angry), but I love it when your feisty nature shows through. I believe that patients know their bodies best and in this case, a second discussion is certainly in order. Keep us posted! Maybe a second opinion is in order. Hope you feel better soon and that the doctor will remove the fibro diagnosis for you. Good for you! Glad to hear you are coming out fighting. Hope you get it sorted. Living with fibromyalgia, I can understand your denial. It is so hard to distinguish between RA and fibro. I just make the assumption that RA is my joint pain and fibro is my muscle pain. That assumption may or may not be true. At same token, even though I have diagnosed with fibromyalgia, I still remain skeptical. 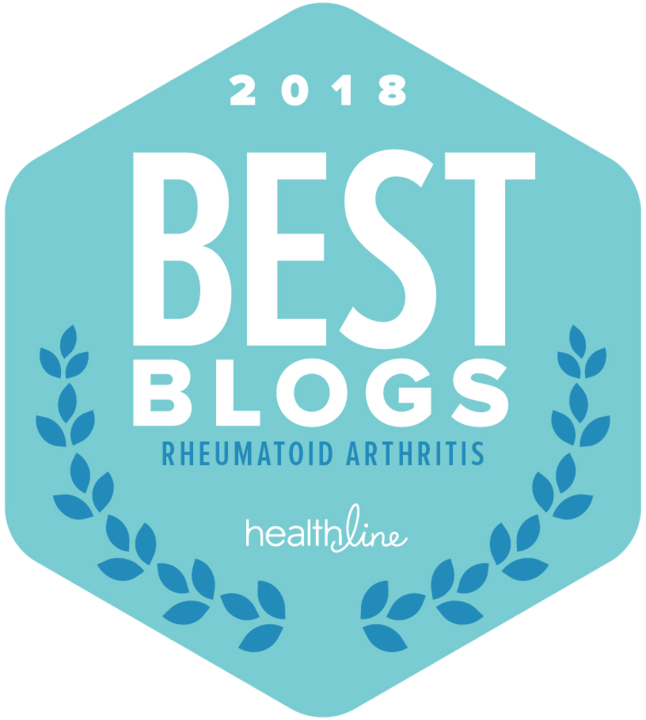 If you are confident, find yourself a rheumatologist with a fibromyalgia specialty and get a second opinion. Way to stand up for yourself Wren! You know your body better than anyone and it sounds like your joints are talking loudly. 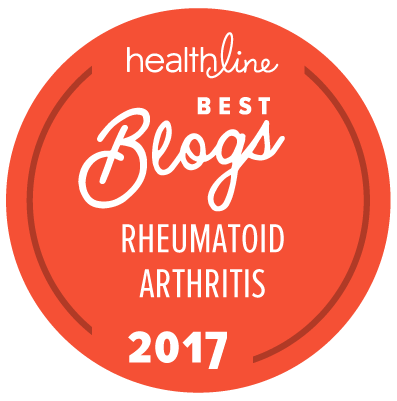 Remind your rheumy that positive blood tests are not always predictive of RA activity. Glad you are still fighting. I live in England and have RA and fibro plus other things. My rheumy is quite a specialist for fibro. Of those tenderpoints you have to have at least eleven out of eighteen. He explained it to me as a breakdown in the pain gateways in the nerves to the brain. I know the fibro pain is different to the RA pain for example I get jumpy sharp pains in legs with fibro but deep gnawing pain inside my joints with RA. With fibro the fatigue is extreme plus you do get foggy – I am a teacher and sometimes the right word eludes me or I forget things I don’t write down. Don’t agree to this diagnosis if your body is telling you otherwise. We all know how fickle RA can be. I am right there with you, Wren. Fibromyalgia is clearly a real and terrible illness, but it’s not what I have. I was diagnosed with Fibro when I was 19 because they couldn’t figure out what else was wrong with me, and as a result it delayed the diagnosis of my Lupus/RA overlap for almost twelve years. No one thought to test my ANA or CRP at the time of diagnosis, and my ESR is almost always within normal range, so I went from doctor to doctor being told I just needed to try to sleep more (or, sometimes, sleep less) and “take brisk walks.” I was accused of being anorexic, depressed, bipolar II (on account of having “good” energy days and “bad” energy days) and psychosomatic (as I like to say– you would be depressed and anxious too if your joints felt like they were gnawing themselves apart from the inside out!). Even the fact that I had a history of pauciarticular juvenile arthritis wasn’t enough to make them overlook FMS. It wasn’t until I began running a perpetual fever and broke out in a vasculitis rash all over my whole body that someone finally ordered a full battery of immune-related blood work and determined that something was seriously amiss. Until they figure out what kind of biochemical markers are related to fibro, I’m afraid doctors will continue to discount and discredit women’s pain by giving FMS as a diagnosis of last resort. This does a disservice to everyone– people with the neurological disregulation of pain signals that *is* fibromyalgia, people with autoimmune and other diseases that cause widespread pain, and people suffering from depression whose symptoms manifest in somatic complaints.